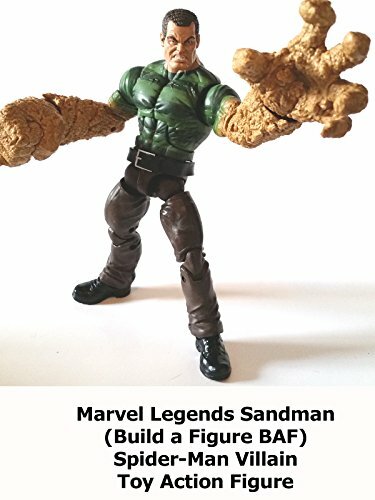 This is a Marvel Legends Sandman Build a Figure BAF review. Made by Hasbro and part of the Spider-Man line it took 7 parts to complete. It stands 8"inches tall and is well sculpted and articulated. The swap out parts are fantastic. Highly recommended for those building a Spider-Man villains display.